A Dominic Dwyer brace sinks the Vancouver Whitecaps on the road against Sporting K.C. 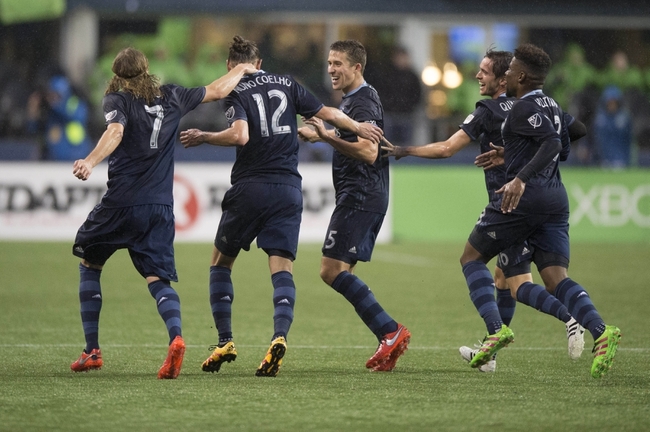 VANCOUVER, B.C – Please visit Red Nation Online for my Whitecaps at Sporting Kansas City match report. 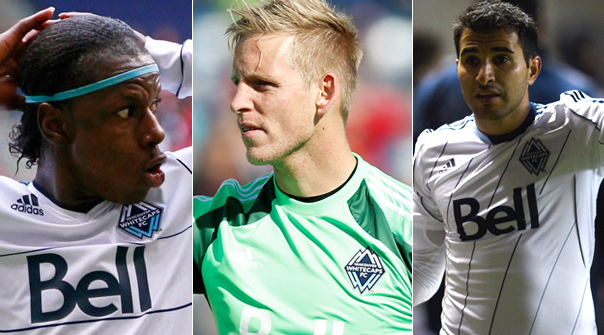 VANCOUVER, B.C – Please visit Red Nation Online for my Vancouver Whitecaps offseason roster update story. 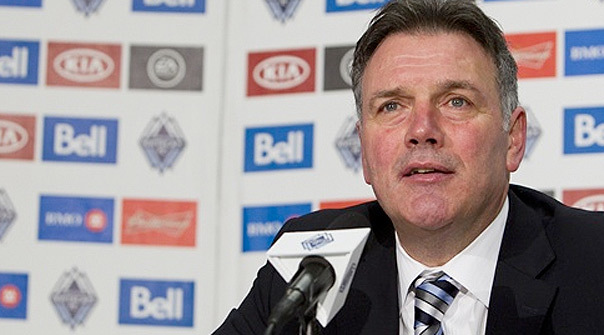 VANCOUVER, B.C – Please visit Red Nation Online for my interview with Vancouver Whitecaps President Bobby Lenarduzzi. 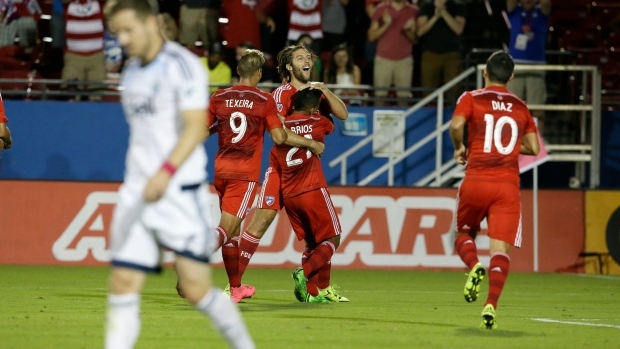 VANCOUVER, B.C – Please visit Red Nation Online for my Whitecaps at FC Dallas match report.